A body has been found by authorities searching for Paris Wallace, a Colorado pastor on the hunt in the New Mexico Rocky Mountains for a treasure allegedly worth millions in gold. Pastor Paris Wallace, 52, traveled to New Mexico from his home in Clifton, Colorado, on Monday, June 12, to hunt for the rumored "Fenn treasure," according to a press release issued by the New Mexico State Police. Wallace's wife, Mitzi, was expecting him back two days later and reported him missing on Wednesday evening, after he didn't return and she didn't hear from him. On Sunday, rafters found a male body in the Rio Grande River near Pilar, New Mexico. Officers believe the recovered body to be Paris Wallace, although a positive identification has not yet been made. NBC News has not confirmed the identity of the victim. The Fenn treasure has been a popular draw for thrill-seekers since New Mexico multimillionaire and art dealer Forrest Fenn, 86, claimed to have hid it in the Rocky Mountains back in 2010. "I wanted everybody to go look for it. I wanted a man and his wife and their three or five kids to get off the couch and out of the game room and go look for it," he told the Nightly News in 2013. "It's the thrill of the chase." Fenn told TODAY last September that his treasure consisted of more than 40 pounds of gold, all inside a bronze treasure chest — a package he says is worth around $2 million. His website claims the treasure is hidden "somewhere in the mountains north of Santa Fe," and the art dealer has authored a book of clues and a map on how to find the treasure chest. "The terrain in the area in which officers were searching [for Paris Wallace] is rugged with steep inclines, rocky ledges, and dense vegetation," according to the New Mexico State Police press release. PIO Carl Christiansen told NBC News that the search was conducted with the assistance of New Mexico Search and Rescue, a team of 40 people and search dogs, air support, as well as family and volunteers. Coordinates found in the laptop left in Wallace's hotel room led officers to his vehicle, abandoned on a dirt road near the Taos Junction Bridge in Taos, New Mexico. Inside the car were receipts for ropes, and when the search team scoured the nearest hiking trail, two ropes tied together were found secured to a large rock. The body believed to be Wallace was recovered seven miles downstream from the spot. This is not the first time a person has gone missing after setting out to find Forrest Fenn's supposed treasure. Randy Bilyeu, 54, also from Colorado, disappeared in January 2016 after leaving to hunt for it in the New Mexico Rocky Mountains. His remains were recovered later in July. Forrest Fenn said his "heart is heavy" with the news of Wallace's disappearance. 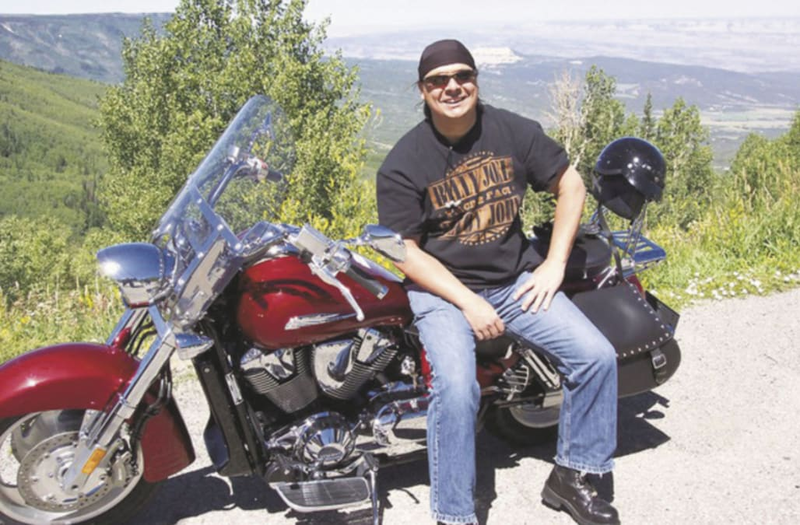 "Words cannot describe the depth of my feelings," he said in an interview with Colorado news site Westword after initial reports that the pastor had gone missing. "It is such a tragedy. I pray for his family, his friends and his congregation."